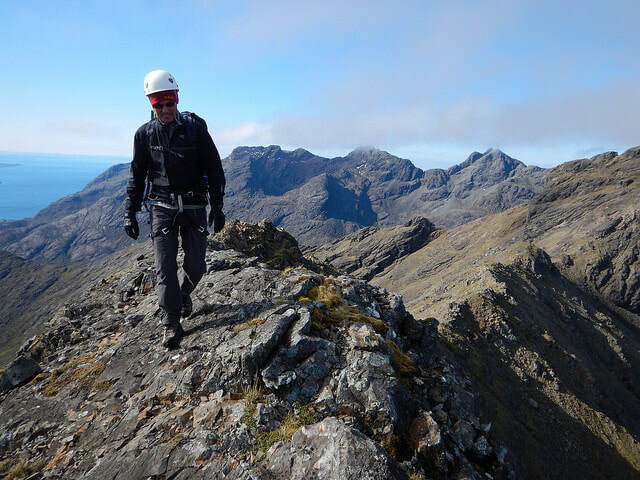 The Black Cuillin of Skye offer a unique experience of scrambling and climbing, with the Cuillin Ridge Traverse being one of the most prized and sought-after mountaineering outings in the UK. But if you'd rather not go for the full traverse there are endless options for day hits to the ridge, including Munro bagging, scrambling, rock climbing and the famous Inaccessible Pinnacle. Whatever you have in mind for the Cuillin Ridge, our friendly and experienced instructors are here to help make your adventure happen. If you can't find what you're looking for please get in touch and let us know what it is that you would like to do. A full traverse of the Cuillin Ridge should be on every mountaineer's hit list. With 10km of continuous scrambling along the ridge, are you up to the challenge? 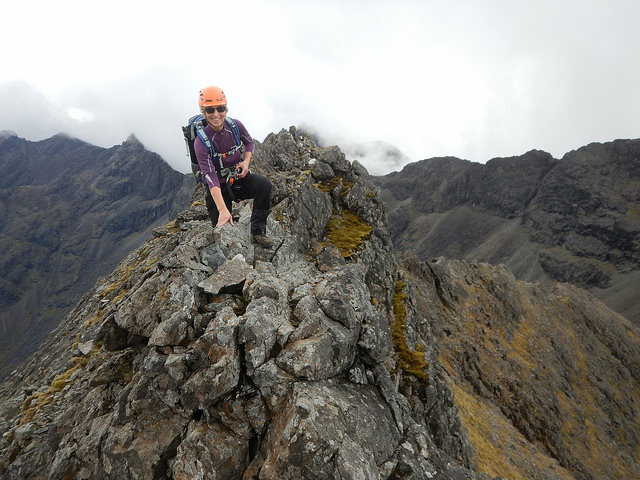 The Munros of the Cuillin Ridge are the most technical to get ticked off. With an experienced instructor you can do it safely and securely in just four days. 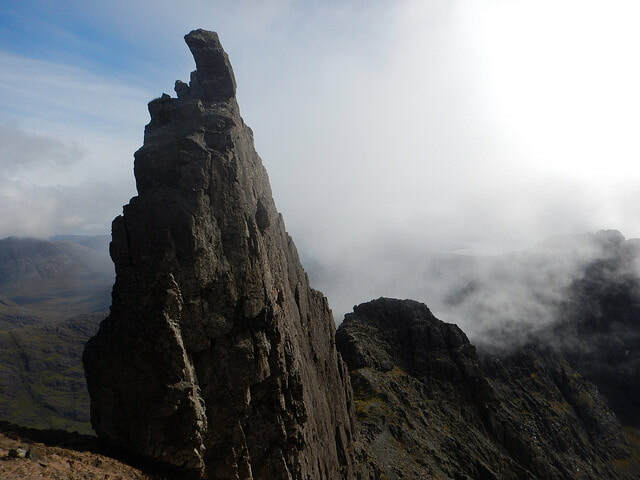 Whether you're into Munro bagging or not, climbing the Inaccessible Pinnacle is a fantastic day out and a great taste of what the Cuillin Ridge has to offer.